Voted “Best” by Owner Operators – Southern Tire of Jacksonville | Southern Tire & Fleet Service, LLC. Serving Jacksonville and surrounding counties, Southern Tire offers the best service and the most competitive prices in our market. No matter what your budget, Southern Tire has the tires you need. 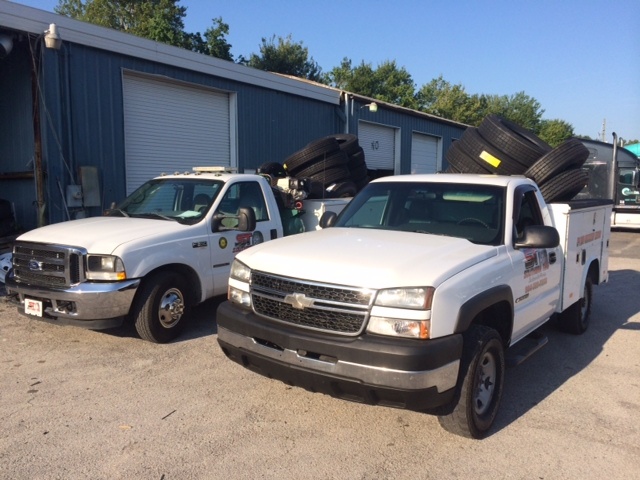 New tires, used tires, wheels and rims, just give us a call at (904) 389-7233.